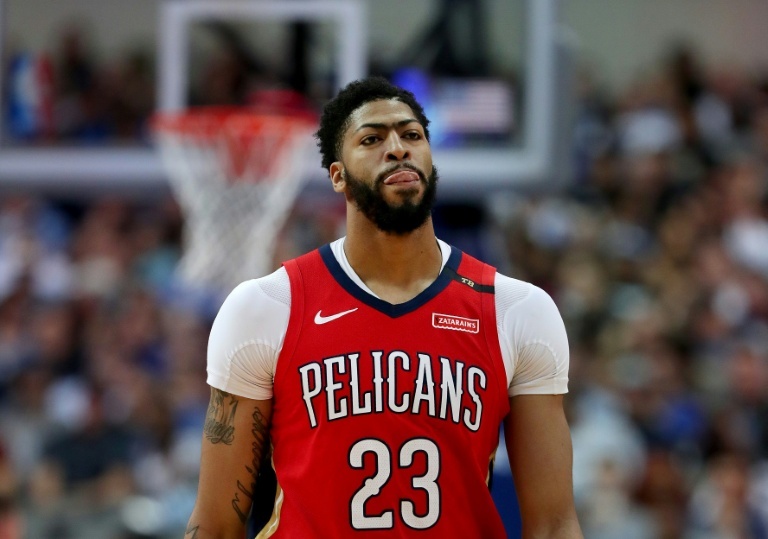 New Orleans Pelicans star Anthony Davis said Magic Johnson’s shock departure had not changed his view of the Los Angeles Lakers as he mulls his options for next season. Davis was at the center of one of this season’s most acrimonious NBA soap operas after submitting a trade request in January with the Lakers believed to be his preferred destination. The move stalled however after negotiations between the Lakers front office, led by Johnson, and the Pelicans collapsed. Johnson on Tuesday stunned the Lakers by resigning as president of basketball operations, plunging the iconic franchise into a new crisis after another disappointing season. However Davis told reporters on Wednesday in an end-of-season interview that the chaos at the Lakers had not affected his opinion about the team. “Seeing what happens,” Davis said. “Seeing who the Pelicans make their GM and having a conversation with that person about the future. Pelicans head coach Alvin Gentry meanwhile said the saga surrounding Davis and the Lakers this season had been the most “toxic” episode he had witnessed.